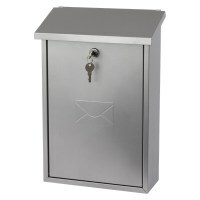 Our assortment of modern, classic and high security individual post boxes are hard-wearing and well-designed to keep your mail safe at all times. 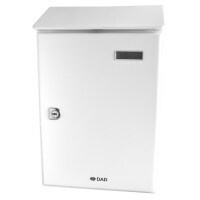 We sell a range of metal and plastic post boxes suited to all types of residential and commercial applications; they also come available different shapes and colours to match your needs. 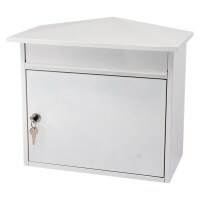 The finish colours available include: White, Brown, Black and Silver. 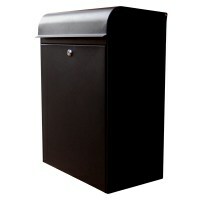 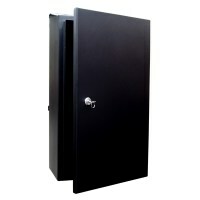 We supply both Decayeux and G2 post boxes. 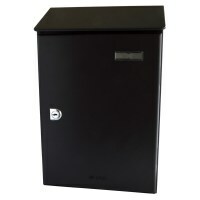 The variety of shapes and sizes available means that we can facilitate an array of mail storage needs including: compact mailboxes for smaller mail, higher mailboxes for mail of A4 size and above and larger, heavy duty post boxes for parcel storage. 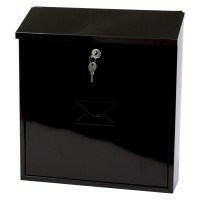 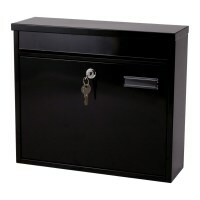 All of our post boxes are fitted with a lock, with the exception of our G2 Newspaper Box, and comes supplied with keys. 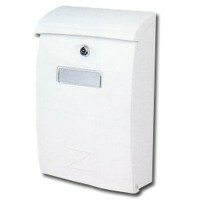 However, some of the mailboxes that we sell also come with additional security features, such as an anti-fishing device, to ensure that your mail is kept protected from would-be thieves. 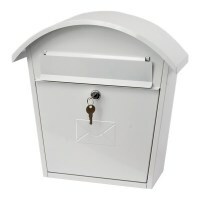 Our post boxes suit a variety of external applications including domestic and commercial properties, however some of our heavy duty options such as, G2 Gate and Railing Secure post box, are suited to complement any sturdy gate or railing fixings. 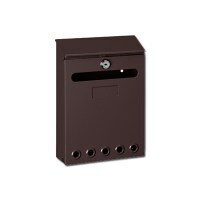 We feature high quality post boxes with durable construction and contemporary designs, making sure that your post box is user-friendly, sophisticated and secure. 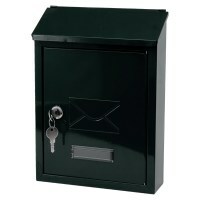 With a range of sizes available, you can be sure to find your perfect post box with us.